Pay-per-click (PPC) industry has seen the best years for itself in terms of increased demand. Though PPC is considered as one of the highest revenue generating form of advertising, it still has lack of experts and specialists to fulfill the demand. This article will guide PPC career fanatics to make a successful career in the PPC industry. PPC (Pay-Per-Click) is one of the major forms of digital marketing which has revolutionized the way marketing is done. In this form of marketing, an advertiser is supposed to pay a small amount every time a user clicks on an ad and has the high power to target ads to the right audience at the right time. This is a faster and more proficient way to bring in relevant traffic to the website and enjoy higher ROI if the correct approach is followed. Few key heroes in the PPC industry are search engines like Google & Bing and social media channels like Facebook, Instagram, LinkedIn & Twitter. The major difference between search engines and social media are the process of targeting audience. In search engines, audiences are targeted based on the keywords they use. This is the ultimate inbound targeting, wherein a user is actively searching for a product, service or information. 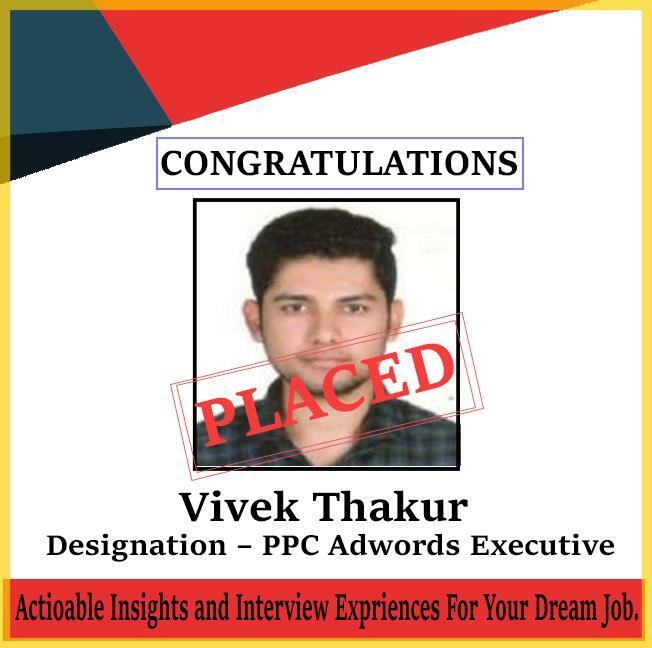 Why Should one Consider PPC Career? Gone are the days when marketing was about printing media, banner ads, cold calling, and fieldwork. In the revolution of the internet, the one department which had revolutionized radically is marketing. The need for today’s marketing professionals has shot up like a rocket. So how do we define today’s marketer? A person with a right combination of inspired and analytical skills. 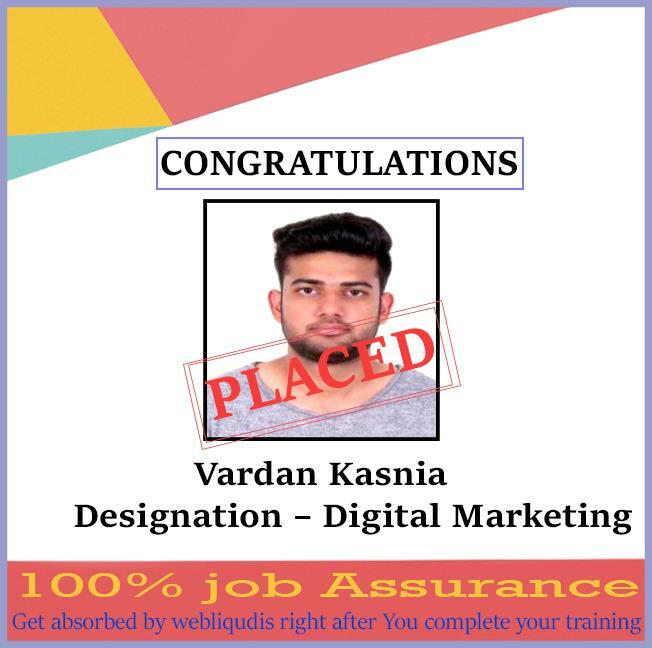 To be precise about the Pay Per Click career, this one has got the most courtesy of business owners due to its result driving capability, objective nature and a big ocean of optimization capability. The person responsible for PPC campaigns can bring a severe difference to the business. 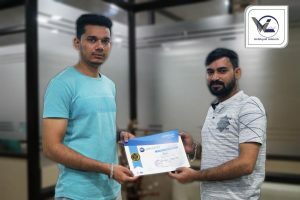 Hence, companies are looking out for skilled PPC experts who can drive the most desirable results which have to lead the candidates to go for a full PPC Course. One key factor in the increased demand for PPC specialists is the cost & revenue balance which these platforms can bring to the company. Doing an market research can be expensive but it will give the executive an insight on the knowledge of the business of the clients. Apart from the data, you get a thorough knowledge of the business process and the market. The best part of this job is that you have the privilege of choosing your working hours, your holidays and your client. You can also choose your place of work as well. It is fun to find a solution than to implement that solution to the problem. PPC is similar to the marketing field. Your liability practically ends the moment the visitor to the site progresses in the desired way. You should be aware that you have such qualities to become a specialist in this field. What does it take to Become a PPC Professional? 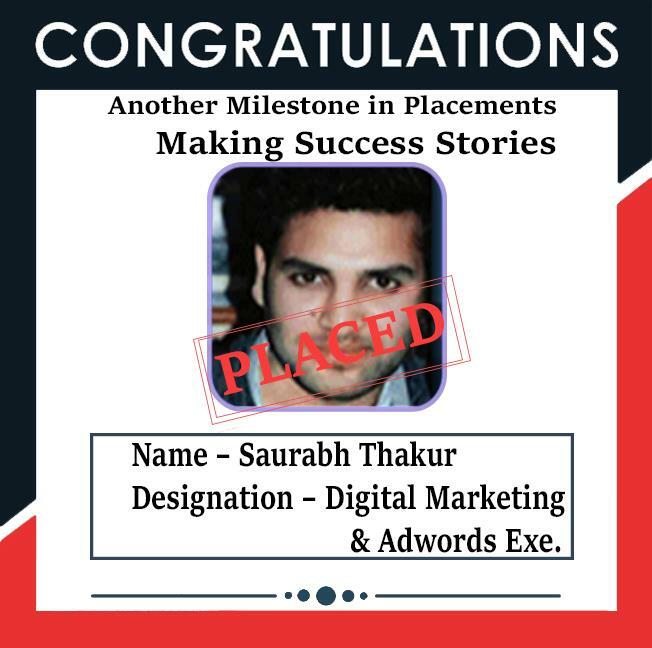 The good thing about choosing PPC career path is there is no prerequisite degree required. Having said that having a masters or degree in business studies is good but that doesn’t change the fact of having PPC professionals in the market from arts, commerce, engineering and other stream backgrounds. The mutual factor among these people is the hunger towards the PPC industry and drive to attain the dream PPC result. If you are resolute to learn PPC, there is no stopping. The internet is flooded with content to assist one to learn PPC. The catch is to find the right source. If you are not able to find a credible source, you can opt for PPC Training from an institute. For a fresher in this field, everything might look like a foreign language, but focus is the key to achieve the target. This is the segment which will help you to decide whether PPC is your cup of tea. Once you are confident about your knowledge, take the next step. 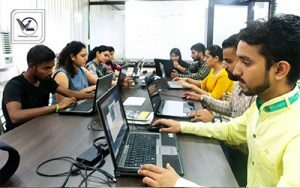 After getting the primary idea of PPC, it’s recommended to get professional guidance to master PPC from a reputed PPC Institute. The knowledge shared in these courses is based on real-time experience which will be a very valuable learning. It’s crucial to choose the best course in the market which enables you to upgrade your skills. A certification will also be an important way to secure job or first freelance project as this will be the proof of your PPC skill. Google has full-fledged resources for Google AdWords enthusiasts to learn the platform in detail. This is the free resource material organized into 5 courses; AdWords Fundamentals, Search Advertising, Display Advertising, Video Advertising and Shopping Advertising. Individuals can take the exam in the aforementioned courses and get AdWords certification. These certifications hold a high value. As much as you learn about PPC, the knowledge of practical experience is unmatchable. PPC world is a big ocean, it’s all about strategies as per the nature of a business. It gets interesting when applied in the real world. Few ways to get practical experience is by doing an internship, live projects with start-ups, freelance projects etc. These are the few useful ways to begin the journey in the PPC industry. It is a pretty challenging and dynamic industry. It is essential to keep oneself updated in this competitive era. Job Profiles Available for PPC Students? PPC executive is the entry-level job. PPC executive works with PPC professionals to implement all the campaigns, perform campaign modification and generate reports. This role is an operational role and necessitates a lot of practical knowledge of the platform. 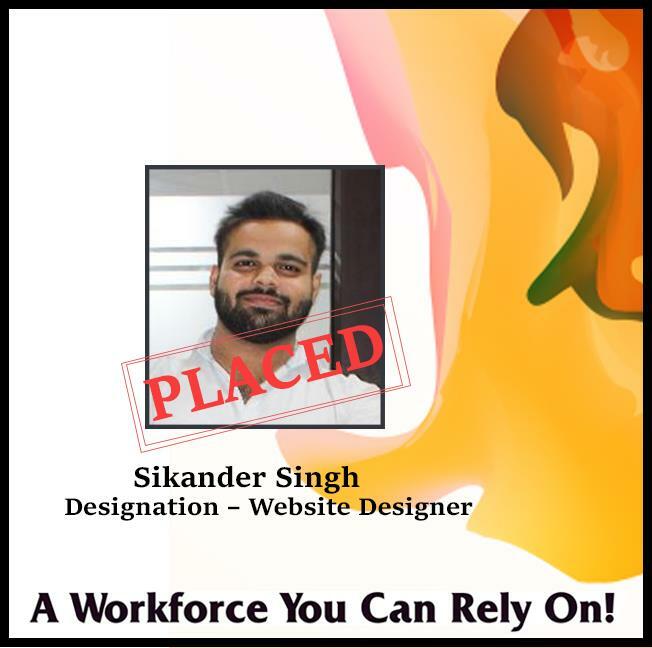 PPC Account Manager is the senior most position. 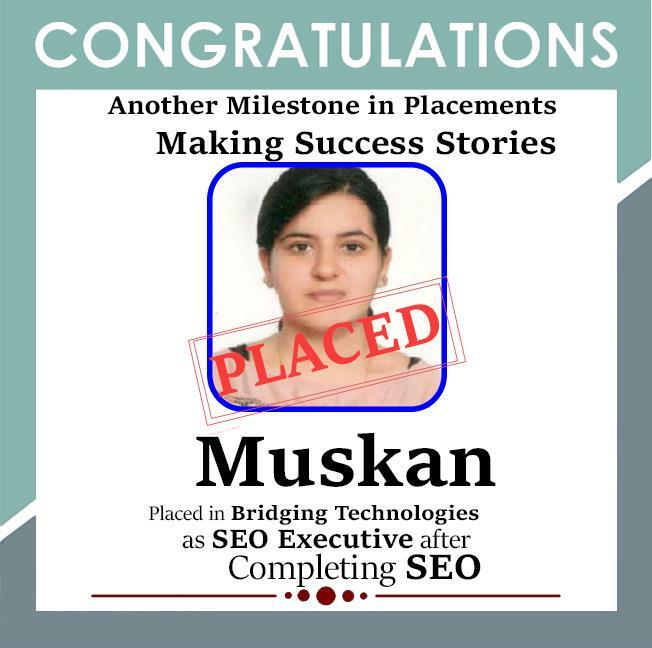 This person will be responsible for the functioning of PPC campaigns for the client or in-house company. The responsibilities of this position is to ensure sailing of existing campaigns by structuring reporting methodology, identify & launch campaigns as per business necessity and initiate and monitor campaign optimization ideas to deliver better ROI. PPC is ruling the businesses and is in high demand, it’s time to roll your sleeves and hit the industry. You can be a freelancer and work on small projects, be an entrepreneur and help start-ups in their PPC journey or join an organization and help in their growth. The choice is yours! Opening time 10 am to 8pm. 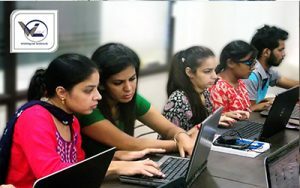 is Introducing All other Types of IT Courses Under the Same roof. We are a Team of Industrial Expert Trainers Working together to give the maximum output and the Knowledge to Students. Feel free to fill this form, We will Call you soon.